Practical, Hands-On Training for effective community leadership, including advocacy, community research, fundraising, finance, leadership, public relations, and personal development. Under our system of governance, all positions turn over annually, which creates a constant stream of training opportunities for members. You will have the chance to explore different projects, internal administrative roles, fundraising opportunities, develop invaluable leadership abilities, serve on the board of directors and more. Diverse Network of Community Minded Women - You will be part of an internal network of women encompassing varied backgrounds, education and talents. This strength of our membership offers you personal support for success throughout your involvement with our community. 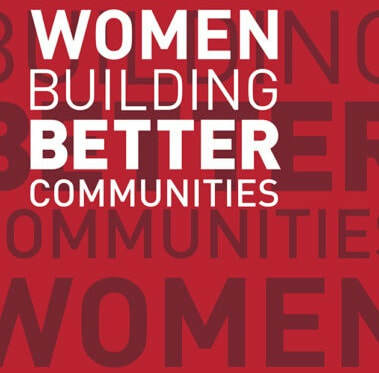 Your interaction with other women interested in community service will be invaluable. Get to know our local Community and work with various nonprofits. Our collaborative projects are funded with volunteers and financing for periods from one day to several years, and our community programs are evaluated continually, so you have the opportunity to work with different nonprofits in our community to meet a current unmet need. JLOSH offers a variety of ways for volunteers to improve our community, so you can find a program that specifically appeals to you! Be part of something even bigger! We are a member of the Association of Junior Leagues International, Inc. (AJLI), an organization of over 155,000 members in 293 Leagues, located in the United States, Canada, Mexico and the United Kingdom doing work in their local communities. AJLI is one of the oldest and most effective women’s volunteer organizations in the world. Make Lifelong Friendships with Like-Minded Women. JLOSH is a community of women. Working together with interesting and smart women committed to making a difference in our community, you’ll forge meaningful and lasting friendships.